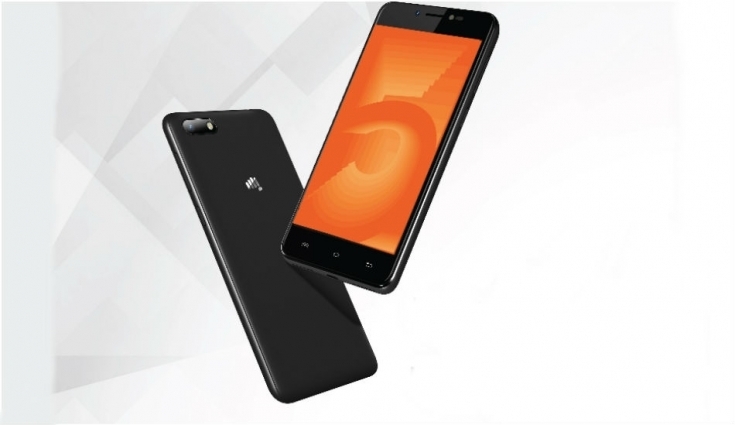 Micromax has launched its latest Bharat series smartphone Bharat 5 in India. At the launch event, the company has also confirmed to launch Bharat 5 Pro and Bharat 5 Plus in India soon. Let’s check out the specifications of the device. Bharat 5 sports a 5.2-inch HD display with the resolution of 1280 x 720 pixels. The device is powered by a 1.3GHz quad-core MediaTek MT6737 processor along with 1GB RAM and 16GB onboard storage. The storage can be expanded up to 64GB with microSD. Out of the box, Bharat 5 runs on Android 7.1.1 Nougat. The smartphone is armed with a 5MP rear camera as well as a 5MP front-facing camera. Both the cameras come with LED Flash. The handset supports Dual SIM with 4G VoLTE connectivity. The main highlight of the device is a massive 5000mAh battery. 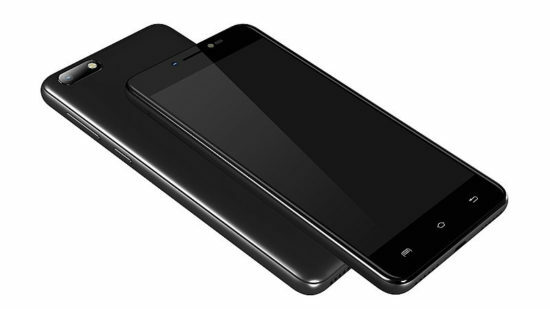 Micromax Bharat 5 comes with a price tag of Rs. 5,555 and will available soon through offline retailers across the India. The device comes in the Black color. Vodafone customers will get additional 50GB data with this device.